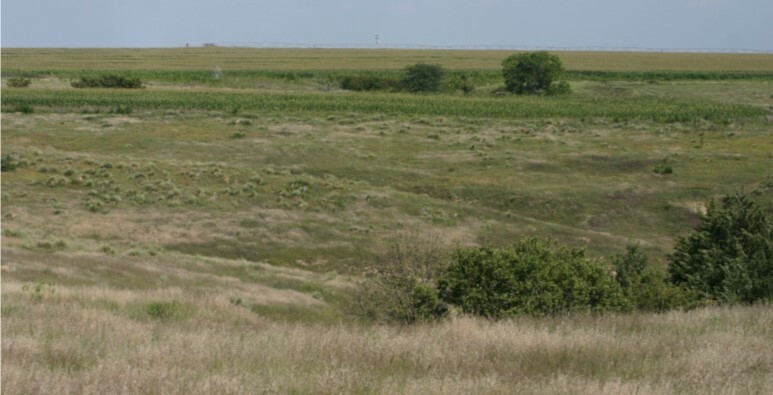 Description: Approximately 990 acres of rangeland located 2 1/2 miles southeast of Hayes Center, Nebraska. Offered in two units. 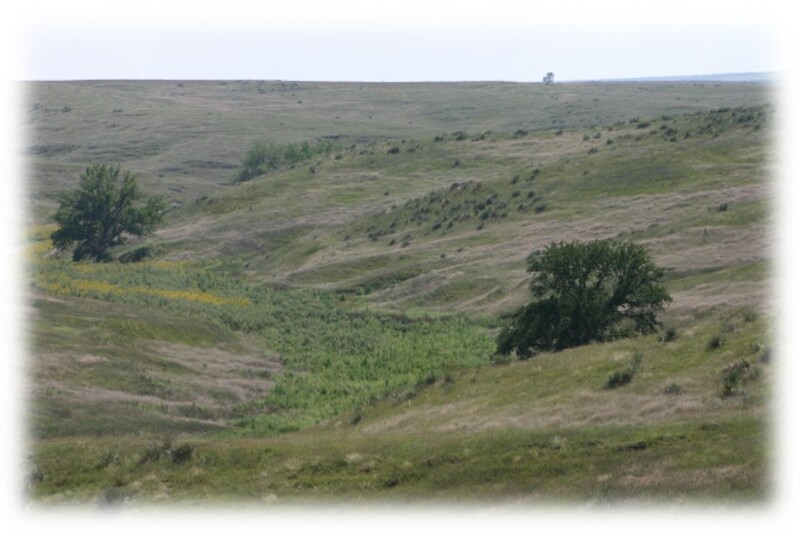 All rangeland portions in the E1/2 Section 8; SW1/4 Section 9; All Section 16; E1/2 Section 17; NE1/4 Section 20; and NW1/4 Section 21; All in T6N-R32W of the 6th P.M., Hayes County, NE. To be surveyed for legal description (not acres) prior to Closing. 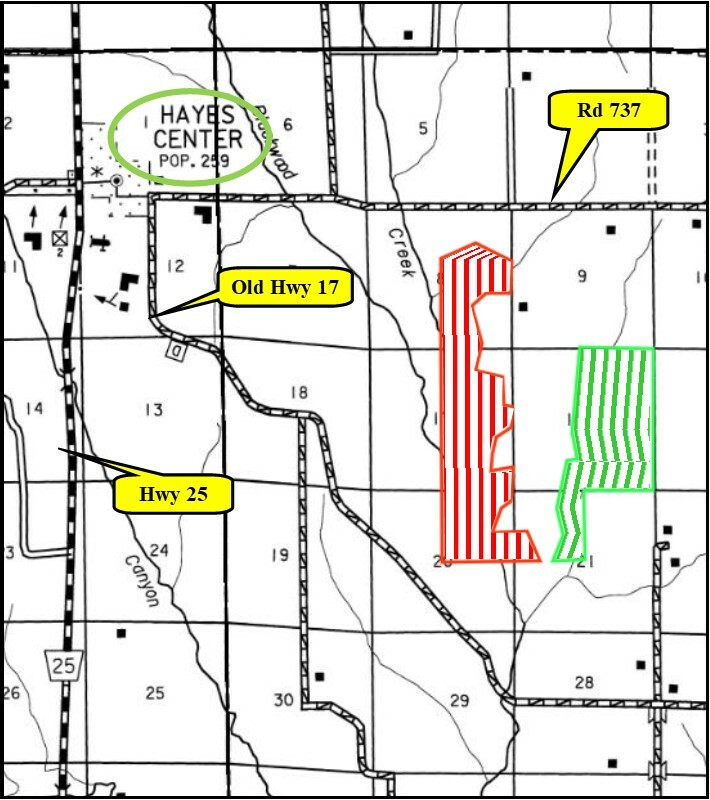 From Hayes Center, Nebraska, the property is 2 miles east on Rd 737, then 1/2 mile south. Estimated 990 total acres; 586 in west unit and 404 in east unit. 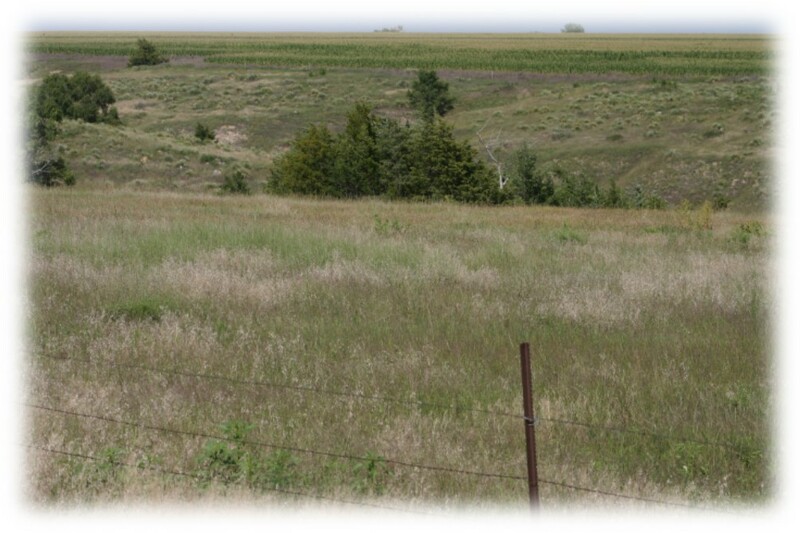 Property consists entirely of rangeland in two parcels. 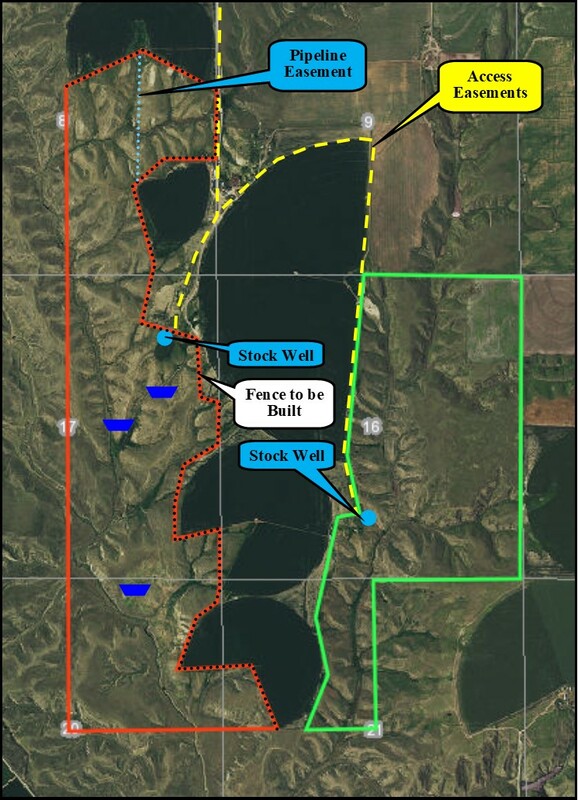 One stock well in each unit, along with pipeline water to 3 tanks in west unit. 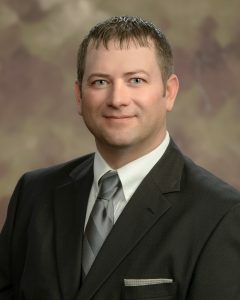 Seller will grant access easements to both tracts. 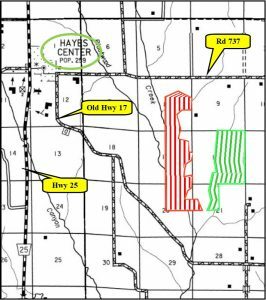 Seller will retain irrigation pipeline easement for necessary repairs in E1/2 Section 8. Additional fencing to be completed in west unit.